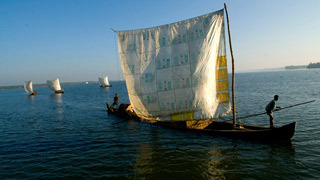 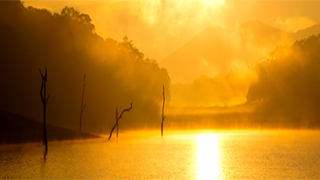 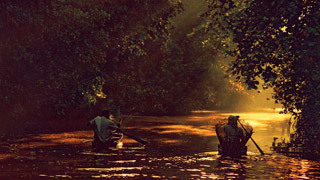 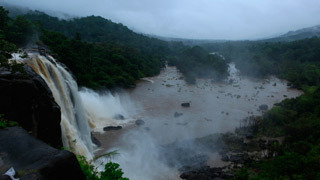 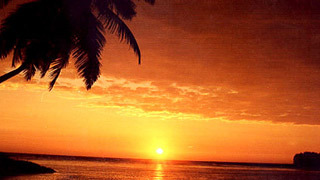 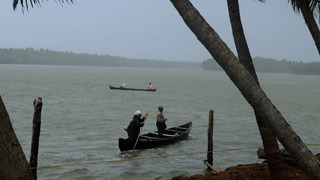 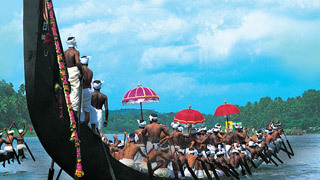 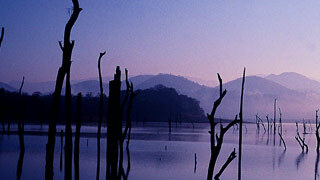 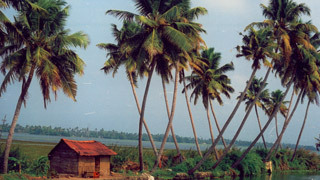 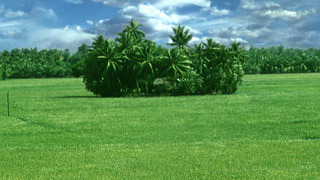 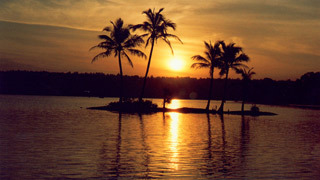 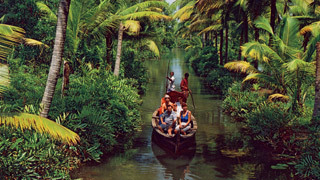 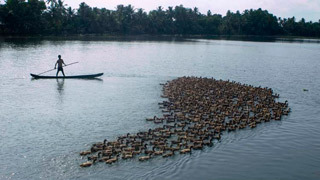 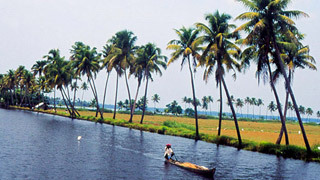 A Picture may be worth a thousand words but even "words" fall short of encompassing the true beauty of our backwaters. 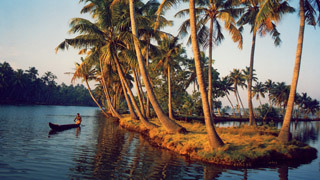 We have, however, attempted to show you the beauty of the Great Backwaters of Kerala with this collection of photographs detailing the glorious yet simple sights one views while travelling through them. 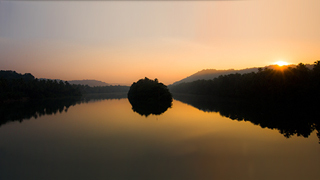 These interconnected water bodies are a geographical miracle and we hope you enjoy our collection of pictures, handpicked specially for you.